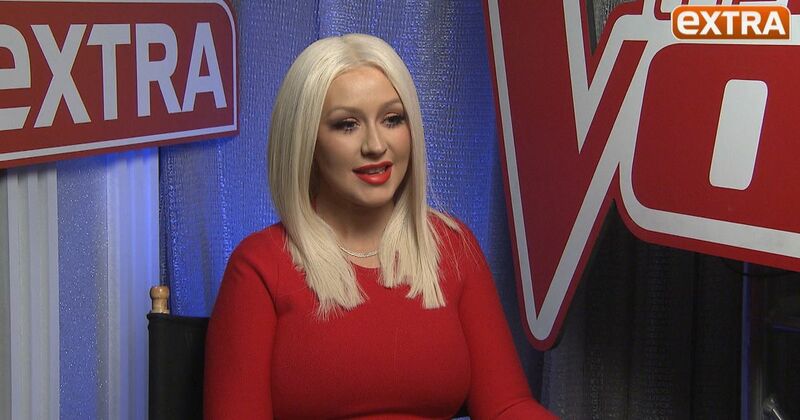 Aside from her gig on “The Voice,” Christina Aguilera has another project she is passionate about – her MasterClass. “I have one on singing vocal technique, vocal lessons, vocal motion, and how to find your unique singer inside of you,” she continued. "Extra" also has a look at the trailer for Christina Aguilera's MasterClass, check it out!